For over 30 years, JM Door has been providing unparalleled garage and entry door sales and service to the entire Mohawk Valley area. JM Door's reputation as a leader has been built on a commitment to prompt and professional service, as well as competitive pricing with quality products to ensure your needs are met from project beginning to end. Specializing in the full line of industry-leading doors and hardware, JM Door provides expert sales and service to both residential and commercial customers. Above all, JM Door's experienced professionals will outfit you with the right product for your application and are able to accommodate all of your service needs. For more information about JM Door - and the value we can offer to homeowners, homebuilders, business owners, and contractors - we invite you to view the many products and services profiled throughout the website. For additional information, contact a JM Door representative at 315-735-5577 to arrange a no-cost consultation at your home or business. 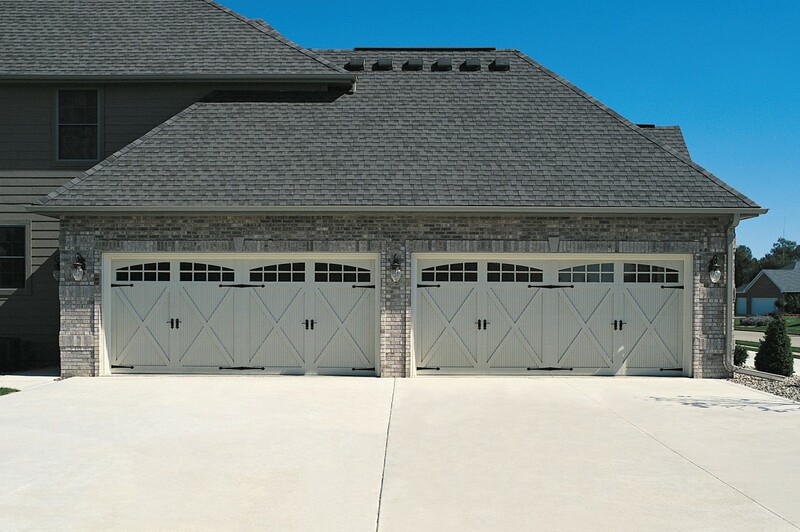 We proudly sell and service all garage and entry doors and electric garage door openers throughout Herkimer, Oneida and Madison counties.